This time I’d like to sketch the current LTE mobile network architecture. After the basic introduction of nodes and interfaces in-between them I’ll underline the most important aspects in terms of network design. The design issues are discussed in the context of radio interface and the IP-based interfaces within RAN and CN. The figure below shows a sketch of the simplified “LTE” architecture (LTE really corresponds to radio-network). 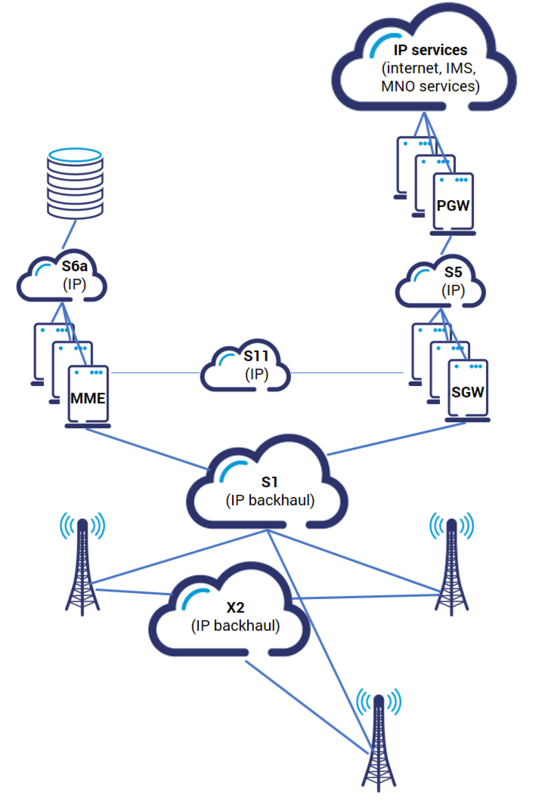 The whole architecture, that is shown in this figure, is an EPS (Evolved Packet System) consisting of: E-UTRAN (Evolved Universal Terrestrial Radio Access Network) and EPC (Evolved Packet Core). 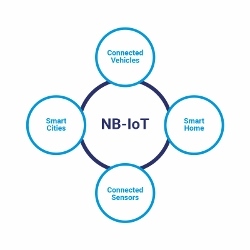 RAN consists of eNBs (Evolved NodeB), a base stations that have both, the radio interface towards terminals, and IP-based interfaces towards other base stations and towards CN (core network). 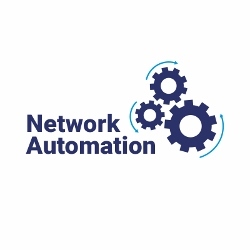 CN consists of: nodes for user plane – including SGWs (Serving Gateway) and PGWs (Packet Data Network Gateway); and nodes responsible for control plane handling – including MME (Mobility Management Entity) and HSS (Home Subscriber Server). The interfaces that are shown in-between nodes are all IP-based. 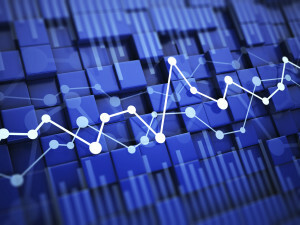 What that means, is that they are logical interfaces, which don’t necessary relate to the point-to-point connectivity. S6a – subscriber and APN-related data. Below in the next two sections we extract some important points related to the design of the described radio network and core network, that I believe, are crucial in “4G” network design. MNOs convincing to SON (OAM and RNP paradigms and procedures shift towards automation). Incorporating the view of the future features of the radio network (e.g. 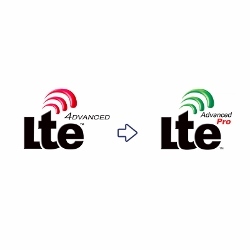 LTE-Advanced features, such as Carrier Aggregation or Cooperative Multipoint Tx/Rx). IP backhaul that is also expensive and needs to be very reliable, thus also needs to be configured and managed efficiently.